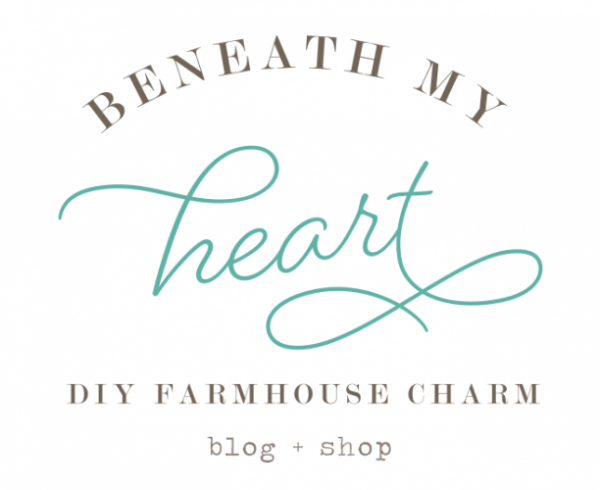 You may be able to tell that my blog is going to be a little more focused on farmhouse living, since that is my goal in my own life. 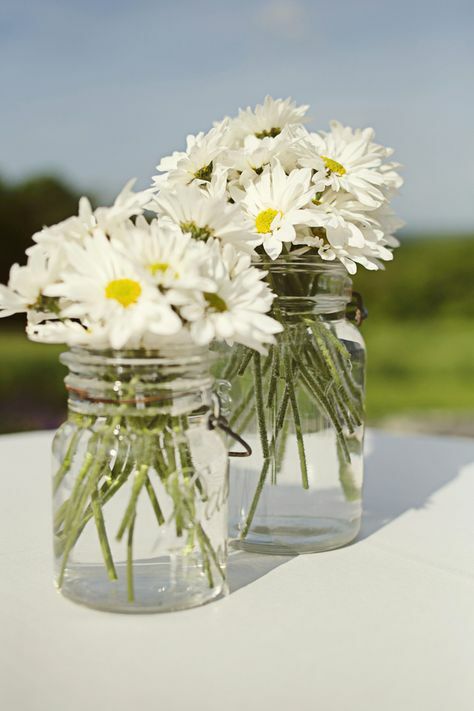 We do not own a farmhouse, but we are DIY’ing our ranch into a little modern farmhouse of our own! We have five acres, chickens, a garden, and a front porch with ferns…that should do it…right?! 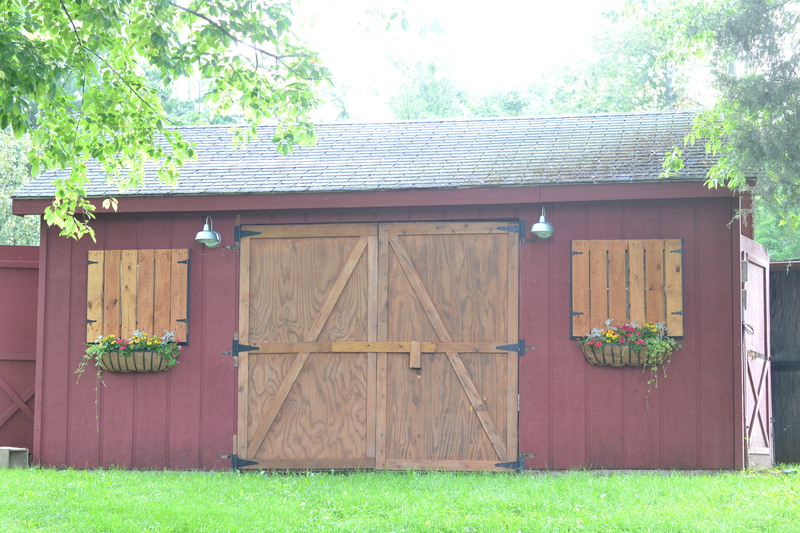 Oh, and we also have a barn! Well, it’s not a barn for horses and tractors and such, but it does house our lawn mower and all of Cy’s tools and equipment. I wish we had a barn that was a little bit bigger so we could have a cool Barn Party in it, but that is not happening anytime soon. 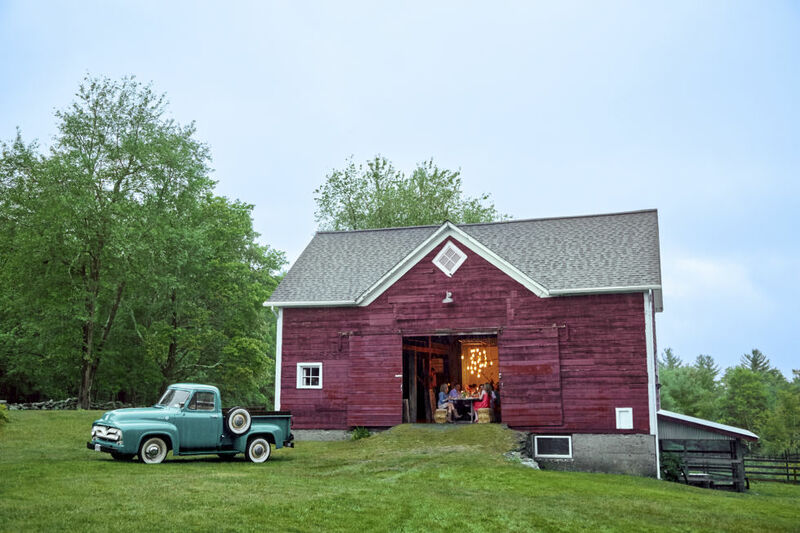 So for now, I can dream about having a big ol’ barn like the one below, and in the meantime, I can still throw a Barn Party with or without a barn! 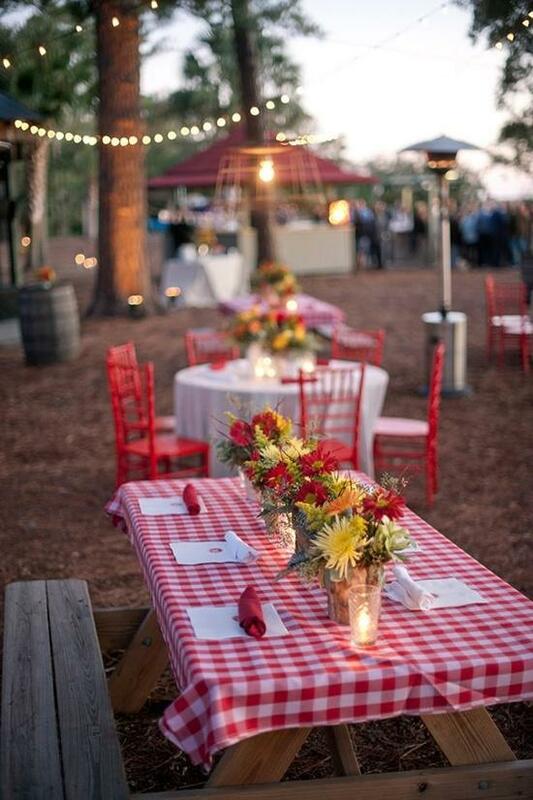 What is a barn party without some gingham? 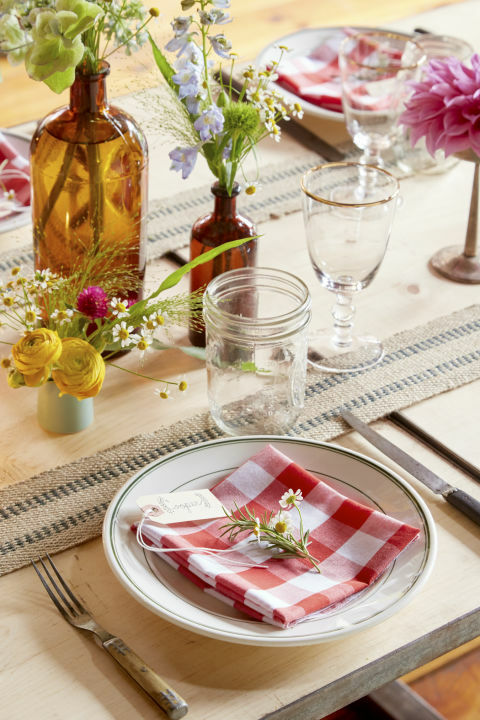 Gingham could show up in your napkins, your tablecloths, or your seat covers. 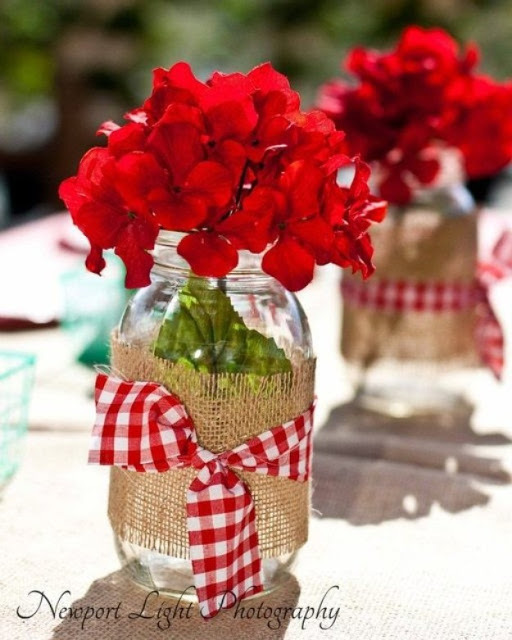 And you don’t have to use the traditional red and white gingham. 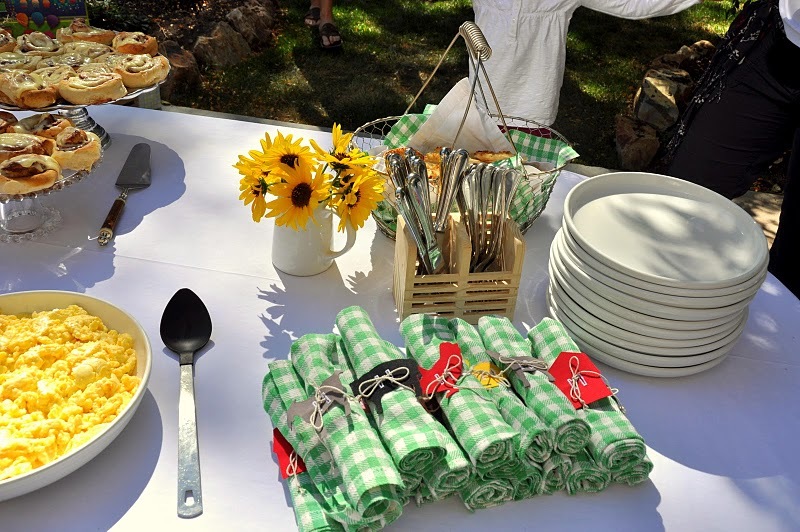 Have fun and use different colors of gingham! 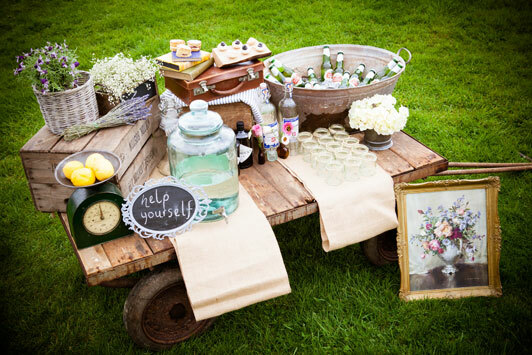 How fun is this blue gingham used in this truck as a serving center? Need some extra seating? 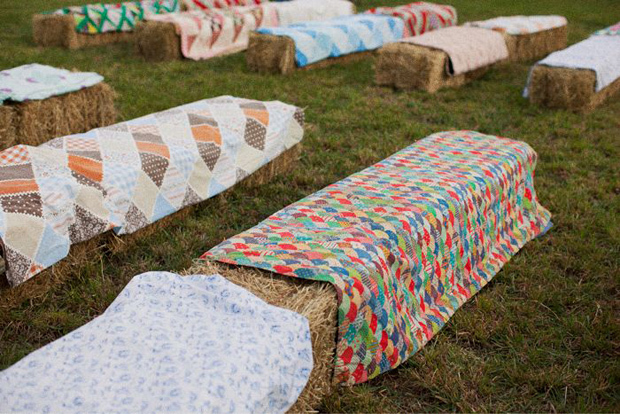 Why not grab some hay bales and soften them up with some blankets or towels? 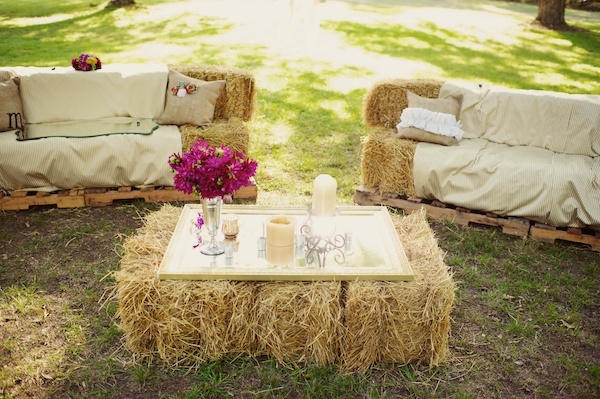 And if you can’t get your hands on hay bales, why not throw a blanket and some pillows on the ground to create a cozy eating spot? 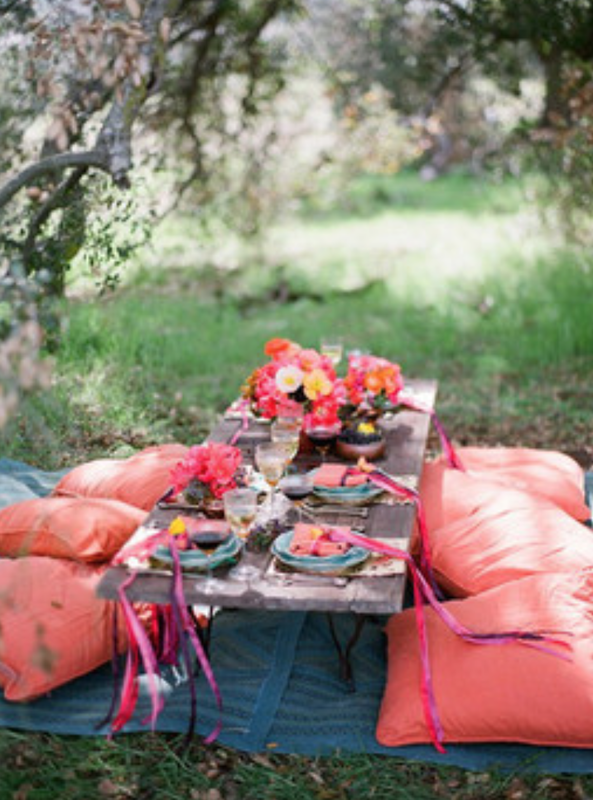 Once you have your seating covered, light up the party with lots of lanterns! 6. 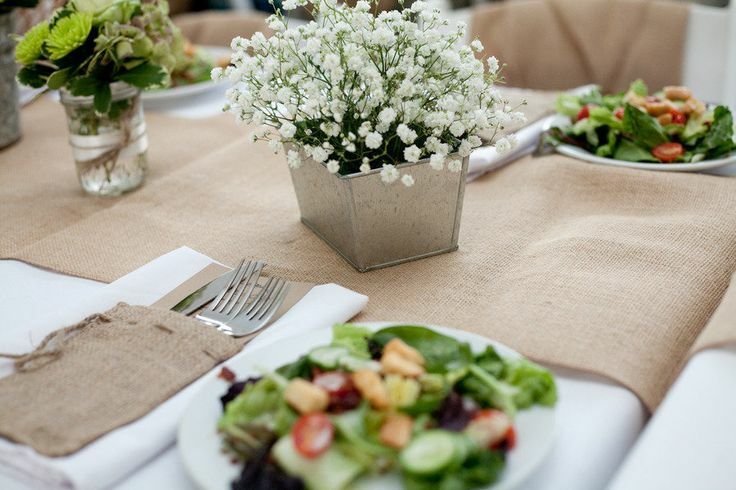 Bring in the Burlap! 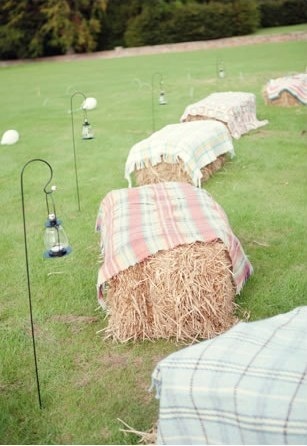 What’s a barn party without burlap?! 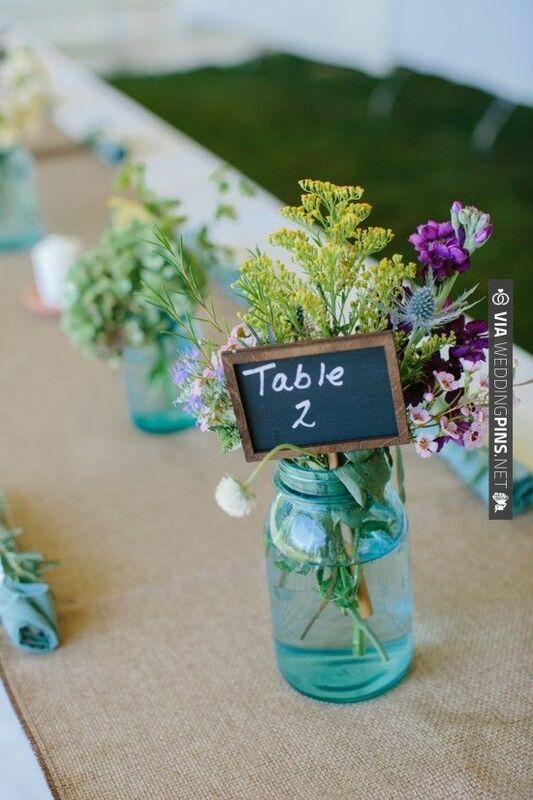 or wrap it around a mason jar…. Last but not least, let the good times roll with some good ol’ country music! 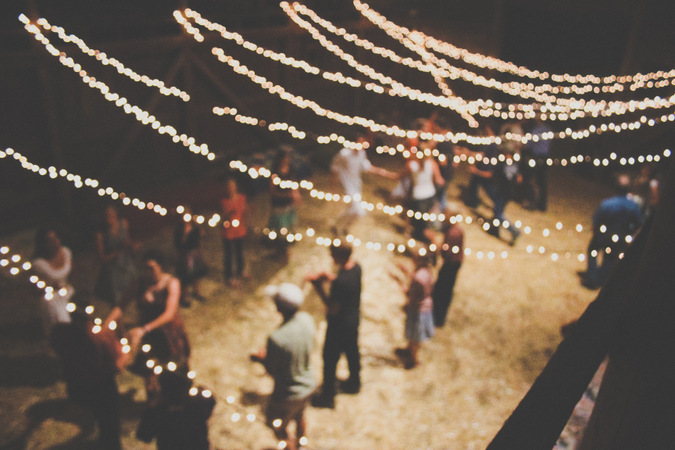 Whether you have a small country band, a radio, or some fun karaoke tunes, be sure to leave some space for some dancing! 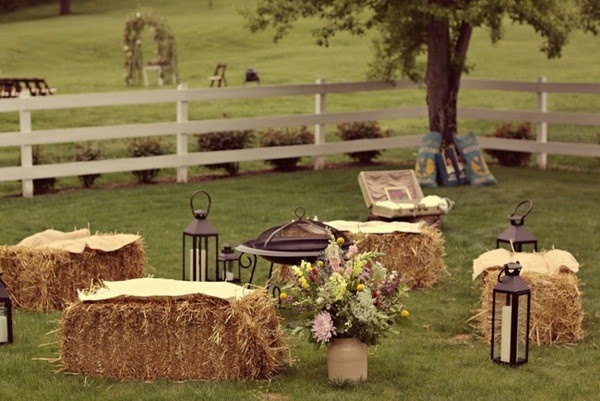 Now I want to throw a barn party! 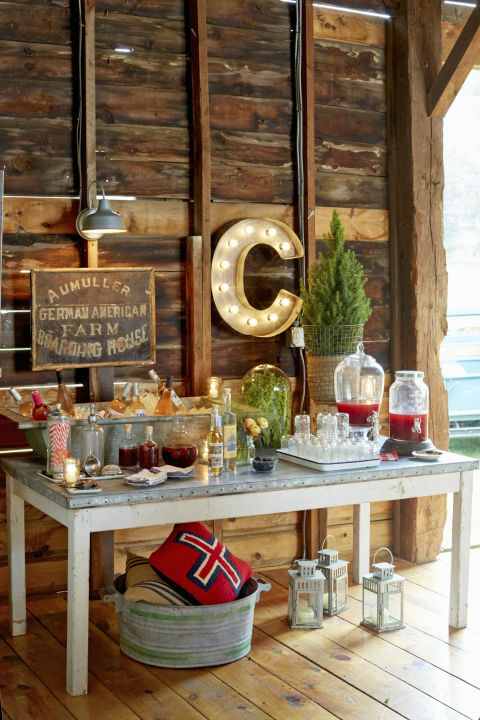 Have you ever had a “barn party?” Got any more fun tips? Feel free to share them in the comments! « Our Trip to The Voice Finale and Jonathan’s New Video! 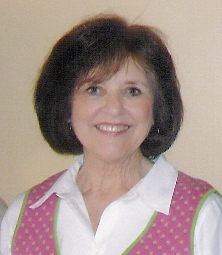 Recently joined your blog, and I like what I see. Looking forward to more posts! Excited to hear you have actual travel dates! Can’t wait for you to get her home for good. Praying all goes according to plan and we will soon see her sweet little face. 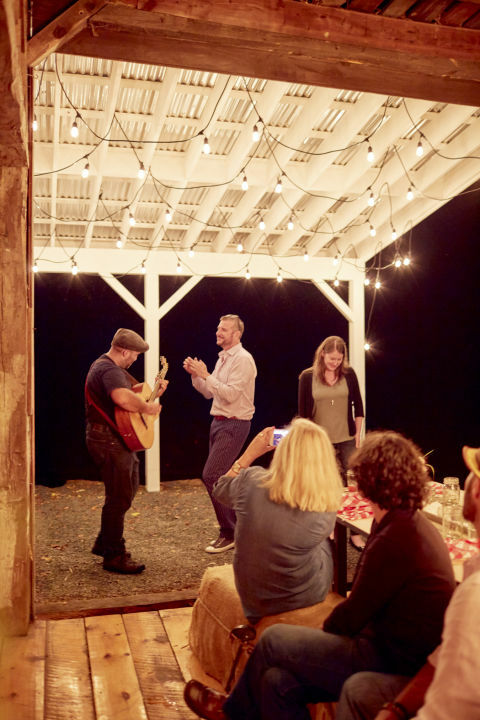 Never been to a barn party (not too many barns in Southern California :) ) but after all those great pictures I want to go to one. 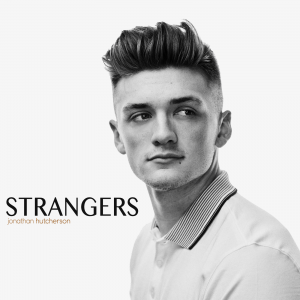 BTW, LOVE your new logo. Love the new blog design. Very fresh and clean! 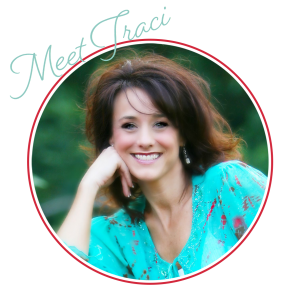 Love the new blog design too; it’s so You! 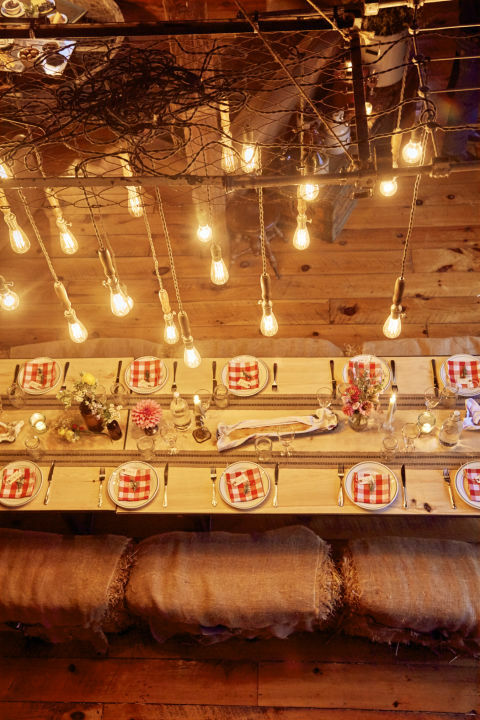 I haven’t been to a barn party though there are a lot of farms where I live on the outskirts of Chicago where our Midwestern soil is rich, and the corn grows high as an elephant’s eye! 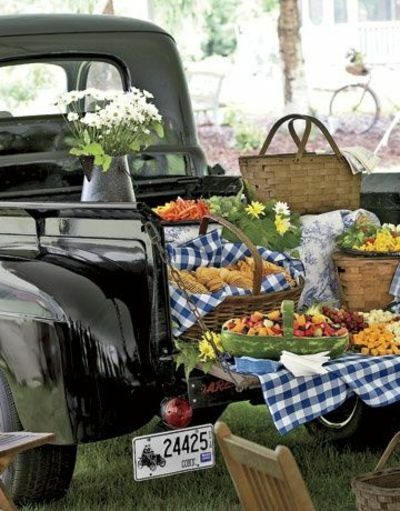 Yet I sure would love to take some of your ideas and have a party out in one of the numerous Forest Preserves areas around us! 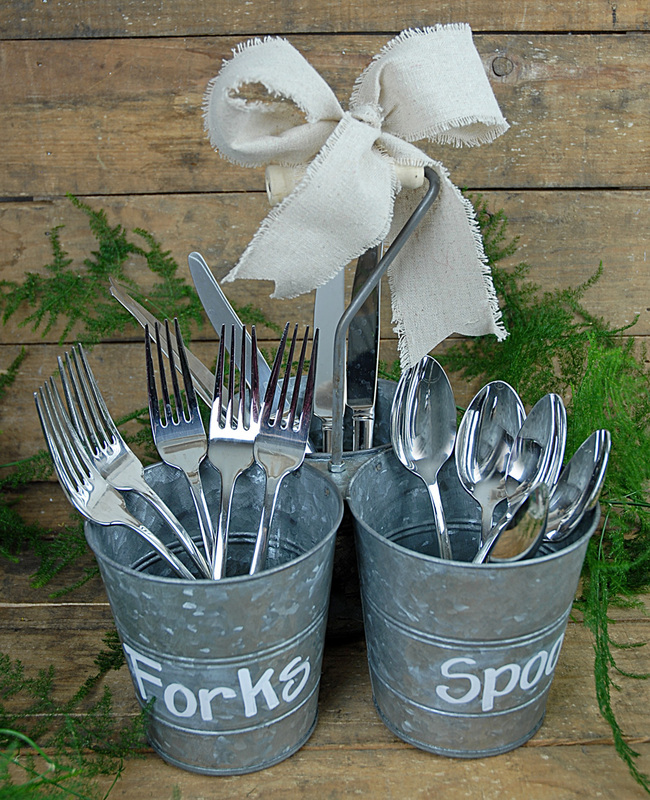 Perfect for grillin’ & chillin’ during the summer months! I haven’t been to a barn party though there are a lot of farms where I live on the outskirts of Chicago where our Midwestern soil is richand the corn grows high as an elephant’s eye! Thank you, Cat! You could definitely use some of these ideas in the Forest areas. FUN!